Can I bring food or drink into the Festival? Outside food and drink are not permitted due to Food and Liquor Licensing laws. 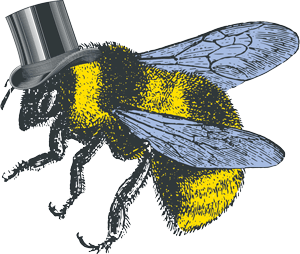 All food and drink will be taken by security servies at the entrance. Can I bring chairs into the Festival? Attendees are more than welcome to bring chairs, picnic rugs and other portable seating with them into the Festival. Can I transfer my ticket to another day? As per the terms and conditions of the ticket, Heritage Bank Festival of Food & Wine tickets are non-transferable. Please ensure you select the correct day you wish to attend when purchasing a ticket. Can I buy my ticket at the gate? It is HIGHLY RECOMMENDED to pre-purchase your tickets online. Tickets have sold out at the gate for the past 3 years so to ensure you have a ticket for the day of your choice, please pre-purchase. Online ticketing opens at 9:30am on the 30th April 2019. Can I get a refund for my Festival ticket? As per the terms and conditions of the ticket, Heritage Bank Festival of Food & Wine tickets are non-refundable. The event goes ahead rain, hail or shine. Companion cards are accepted and a carer can enter the Heritage Bank Festival of Food and Wine free of charge. Please show your valid card at the entrance. 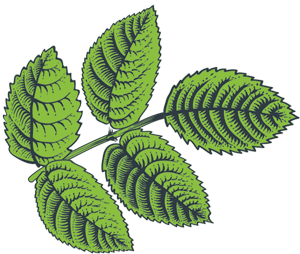 Dog owners are permitted to bring their dog to public parks and gardens provided they are on a leash. For safety reasons, dogs aren't permitted into the Heritage Bank Festival of Food & Wine or any other events. Drop off point: Margaret Street in front of the entrance to the festival. Parking: Some parking available at the ‘Bowls Club’ car park (Lindsay Street) or use the regular Disabled Parking bays within the local area. 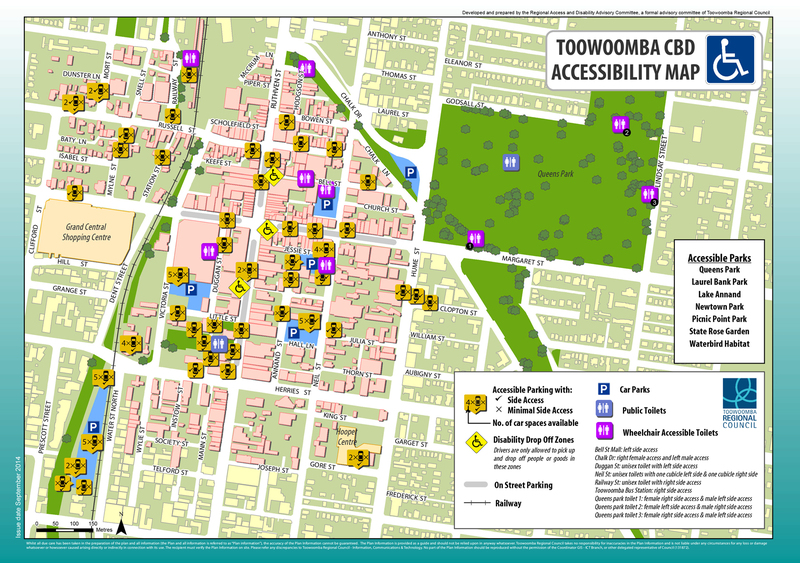 A Toowoomba CBD accessibility map is available to download here.